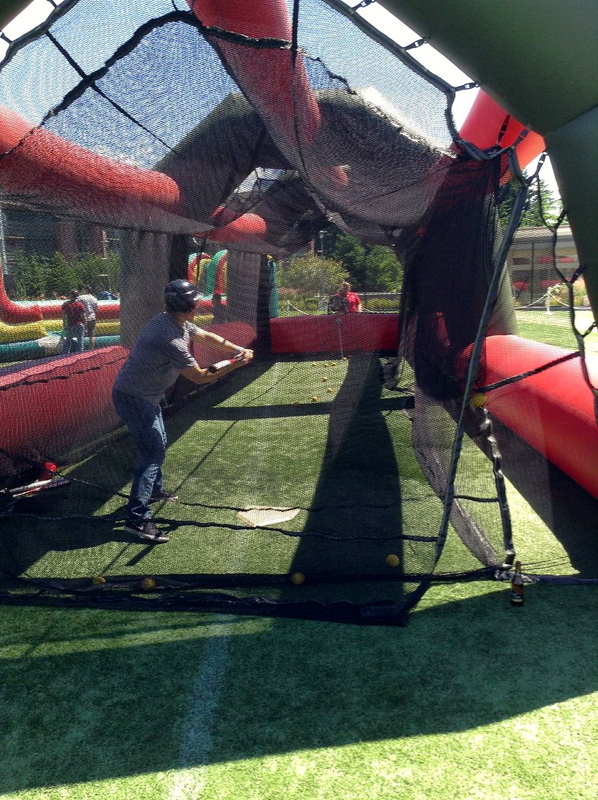 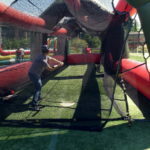 Bring the perfect activity for all ages to your next event with our inflatable pop up batting cage and pitching machine. 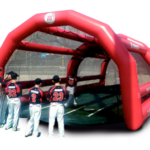 This can be set up outside or in a large indoor area for rain for shine baseball fun. 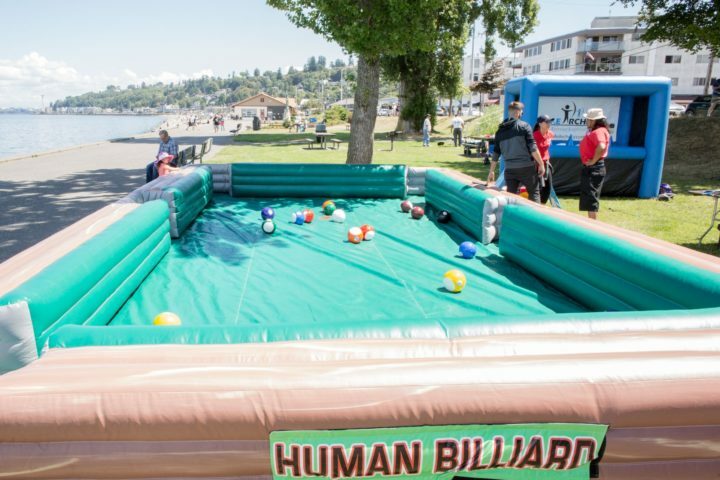 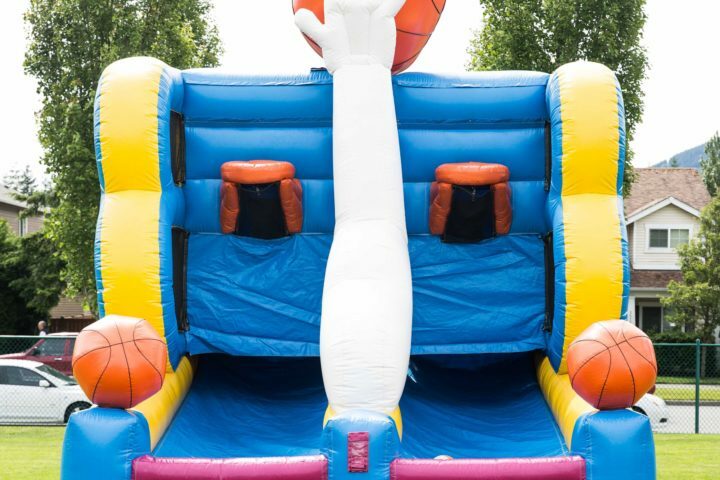 This inflatable is a fun sporty addition to any event and compliments the rest of our inflatable sports games collection.